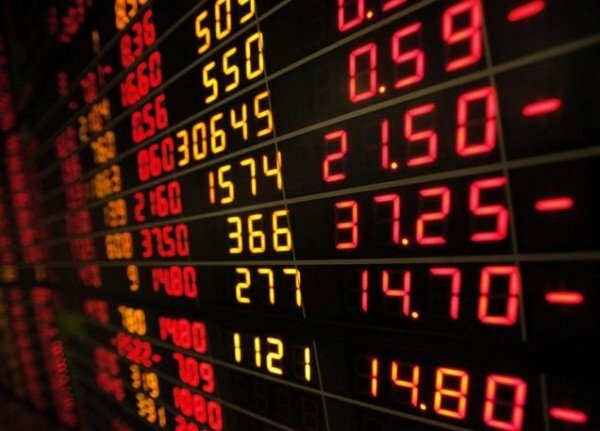 Asian stock markets have traded lower on October 13 following the release of disappointing Chinese trade numbers. China’s latest economic data showed that imports in September fell by a more-than-expected 17.7% in yuan-denominated terms, while exports fell 1.1% from a year earlier. The sharp fall in imports raised concerns on weakening domestic demand. The Shanghai Composite ended up 0.2% at 3,293.23, while Hong Kong’s Hang Seng index closed down 0.6% at 22,600.46. Japan’s benchmark Nikkei index ended down 1.1% at 18,234.74 after being closed for a public holiday on October 12. Shares in electronics maker Sharp rose 6.5% on reports a government-backed fund may make an investment in the struggling firm. In Australia, the S&P/ASX 200 closed down 0.9% at 5,202.9, dragged down by oil-related stocks following a sharp fall in crude prices on October 12. South Korea’s benchmark Kospi finished lower by 0.13% at 2,019.05.